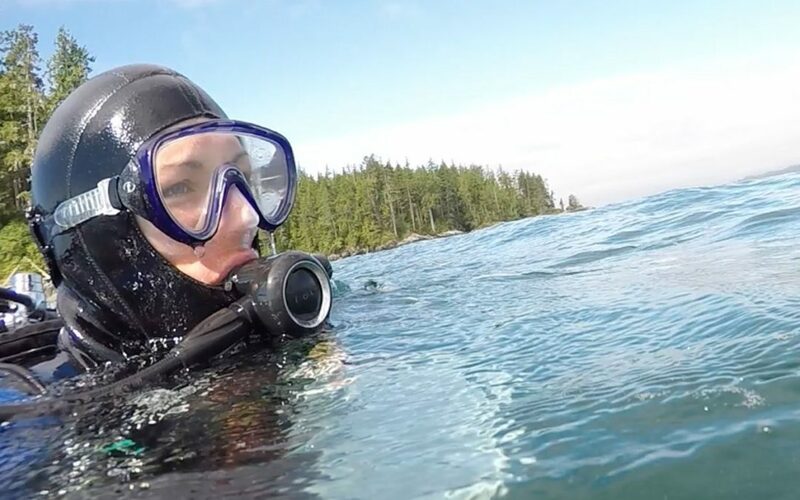 Jenn Burt joined Nature United as BC Marine Program Lead in January 2019. One of her key goals is to build partnerships to strengthen sustainable fisheries and support healthy ocean-based coastal economies. Part of her role is to support the implementation of MaPP (Marine Plan Partnership for the North Pacific Coast), an initiative to enhance ecosystem-based management across the Great Bear Sea through a partnership among 17 First Nations and the Province of British Columbia. She’s also supporting the creation of a network of marine protected areas in the Great Bear Sea, with the same partners in addition to the Government of Canada. Jenn supports these partners directly, helping to ensure the best science and best practices for community engagement are applied.